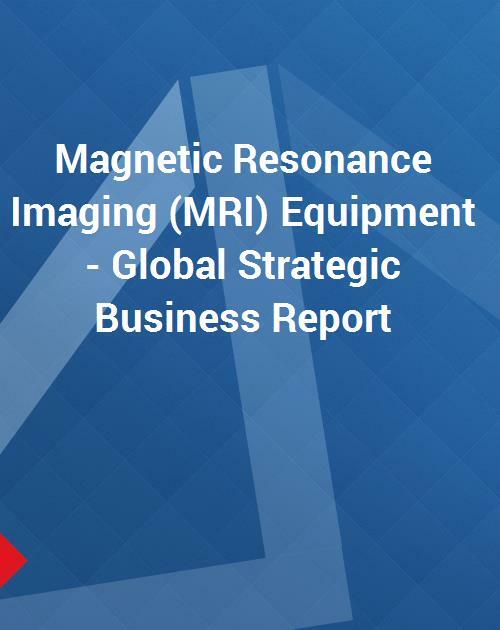 This report analyzes the worldwide markets for Magnetic Resonance Imaging (MRI) Equipment in Units and US$ Million by the following Product Segments: Closed MRI Systems, and Open MRI Systems. The US Market for MRI Equipment is separately analyzed by the following segments, categorized by magnetic field strength: Low & Mid-Field Systems, High Field Systems, and Very High-Field Systems. The report provides separate comprehensive analytics for the US, Canada, Japan, Europe, Asia-Pacific, Latin America, and Rest of World. Annual estimates and forecasts are provided for the period 2014 through 2020. Also, a seven-year historic analysis is provided for these markets. Market data and analytics are derived from primary and secondary research. - China Resources Wandong Medical Equipment Co., Ltd.